RESEARCH: Plastic of the future may be made from sulfur, not oil. 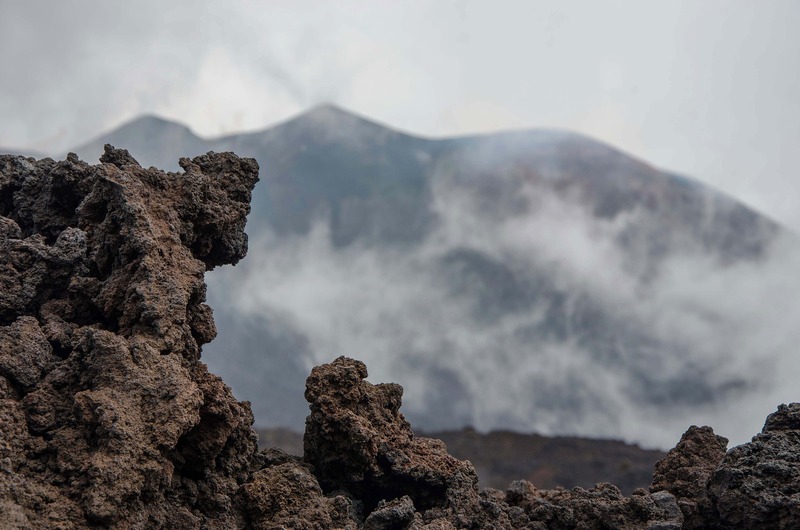 Both an important mineral for health as a solid but poisonous as a gas, sulfur usually conjures up vivid images of fire, volcanoes and, through its archaic name brimstone, even hell itself. But in fact sulfur is a waste product from many industrial processes and could be an alternative to oil from which to manufacture plastics, as stated in an article on THECONVERSATION.com. Under the right conditions, initially discovered by Jeffrey Pyun, sulfur can change from its usual ring-like chemical structure and instead form into long chains. These chains of sulfur can be joined together to create a solid plastic or rubber using other organic molecules to link them together. This process is dubbed inverse vulcanisation, as it is the opposite of the vulcanisation process applied to carbon to make rubber. Patented by Charles Goodyear in 1844, the vulcanisation process joins long chains of carbon molecules using sulfur, transforming liquid oil into solid rubber. So while rubber is mostly carbon with a small amount of sulfur, conversely sulfur-based plastics are mostly sulfur with a small amount of carbon. 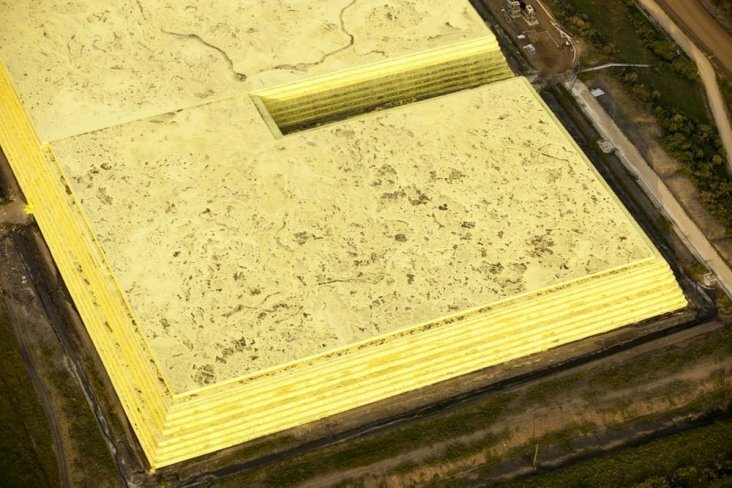 If we replace most plastics made with oil with plastics made with sulfur it would reduce demand for oil and put to use huge amounts of waste sulfur at the same time – the pyramids of sulfur pictured above are byproducts of the Alberta tar sands processing. Our research has examined how to change the way sulfur polymers act so as to make them suitable for different uses. For example, we can change the properties and proportion of carbon depending on what is required – hard plastics contain more carbon molecules, soft plastics fewer. We can also add nanoparticles to the mix that have the properties we want the plastic to have, as they donate their characteristics to the end plastic result. Oil companies already spend billions of dollars removing sulfurous compounds from petroleum every year to meet environmental regulations, as sulfur in the air forms sulfuric and nitric acid, which falls as damaging acid rain. And as the oil industry turns to extracting oil from sulfur-rich tar sands, the amount of waste sulphur increases hugely.